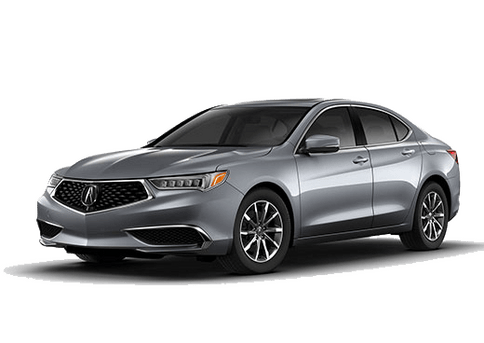 2018 Acura MDX Sport Hybrid SH-AWD Washington D.C.
What does it mean for a vehicle to be a “hybrid”? You know it combines an electric motor with a gasoline engine, but the overall impression has typically been one of high efficiency, but low enthusiasm. You don’t purchase a luxury vehicle to be bored behind the wheel, and you won’t be in the 2018 Acura MDX Sport Hybrid SH-AWD. This hybrid SUV, which will be available outside of Washington D.C. here at Radley Acura, continues to put performance first. How does the 2018 MDX Sport Hybrid SH-AWD impress? It starts with a three-motor hybrid system that’s paired with a 3.0-liter port injected V6. This system provides a total system output of 321 horsepower and 289 pound-feet of torque. In other words: It’s no slouch. 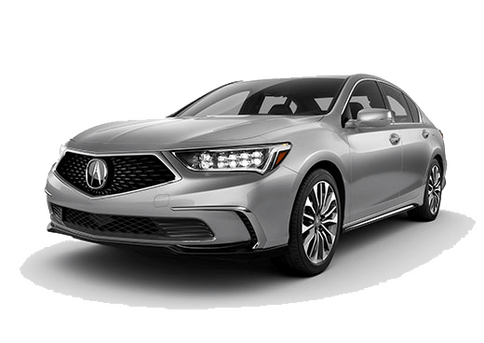 The standard MDX offers 290 horsepower and 267 pound-feet of torque, so you might just find yourself considering the Hybrid for its power more than its efficiency. Plus, the Super-Handling All-Wheel Drive system is also standard in this package, for improved traction in all weather and even around sharp corners. 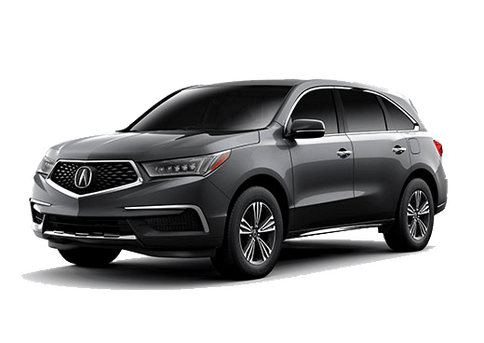 The Sport Hybrid upgrade for the 2018 Acura MDX comes paired with the Technology Package, but can also be upgraded to the Advance for a full host of features. Aside from an advanced powertrain system, the 2018 Acura MDX Sport Hybrid offers an abundance of other benefits. The Sport+ IDS Setting is a system that biases the Active Damper System to give the MDX Sport Hybrid a more aggressive driving style, plus it makes the most use out of the battery assistance functionality for quicker initial acceleration. The Sport Hybrid also has a motor-integrated seven-speed dual clutch transmission, which is automatically put into full manual mode when using Sport+ IDS, with paddle shifters used to adjust gears. Other advanced performance features include the Active Damper System, which automatically adjusts every few milliseconds in response to driving conditions and is fully integrated with the Sport+ IDS system. 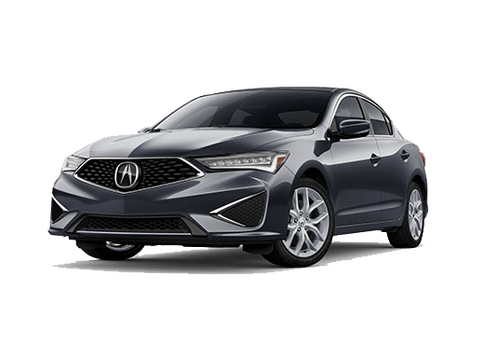 Standard features found in the 2018 Acura MDX Sport Hybrid SH-AWD include active perforated leather seating surfaces, metal-finish foot pedals, body-color lower body trim, navigation, Acura/ELS studio sound, remote engine start and more. Stop by Radley Acura for more information on the 2018 Acura MDX Sport Hybrid SH-AWD. We happily serve customers from Washington D.C., Alexandria, Arlington, Fairfax, Springfield, McLean and Falls Church. *Horsepower includes the maximum power of the engine and all motors combined that can be produced at any one time. Not SAE net. 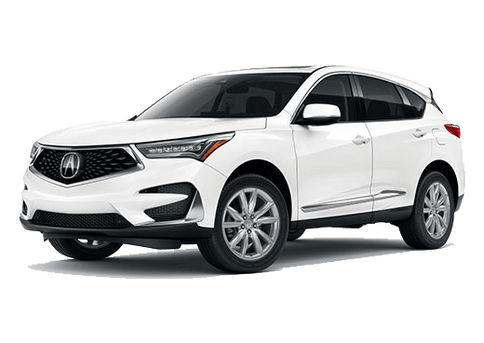 Interested in a 2018 Acura MDX Sport Hybrid?